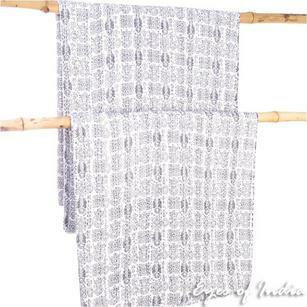 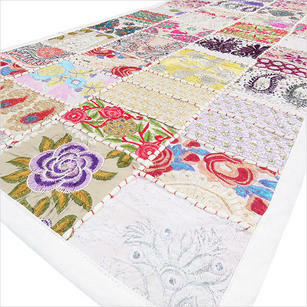 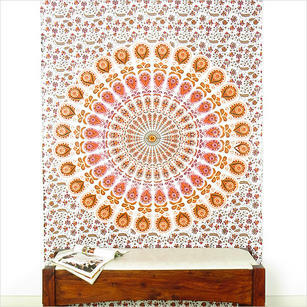 Tapestries are some of the most versatile interior design products you can use in the home. 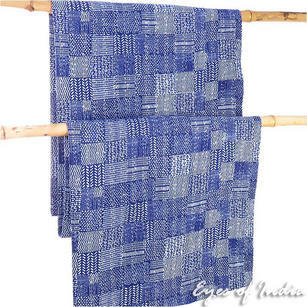 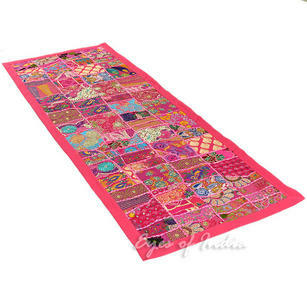 Perfect as used for bedding, ceiling covers, hung on a wall - or as a blanket, they inject Color and bohemian style into any home, be it contemporary or traditionally designed. 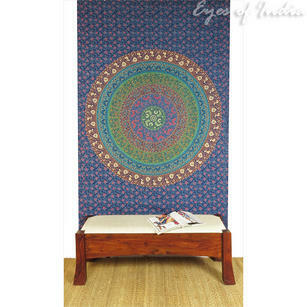 All our tapestries are handmade and designed in India, using natural dyes to produce fantastic Colorful designs and Color schemes. 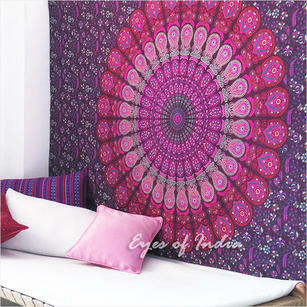 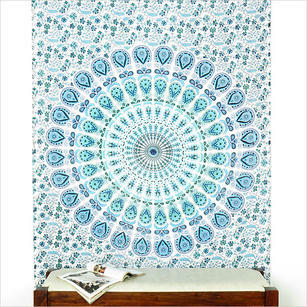 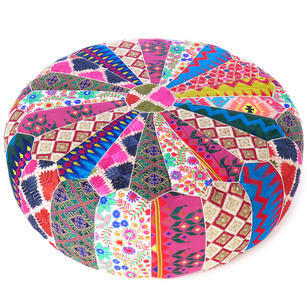 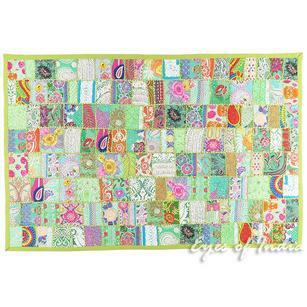 Products within this collection include Mandala Tapestries, Elephant Tapestries and Roundies in a range of sizes. 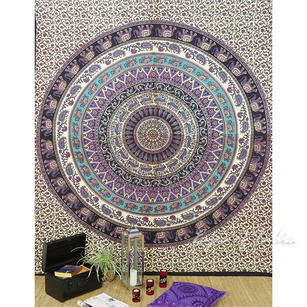 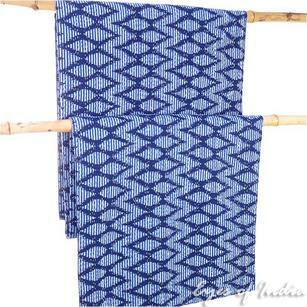 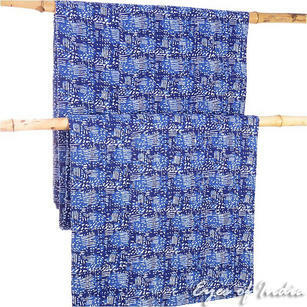 Many of these tapestries are also reversible, meaning you benefit from double the Color! 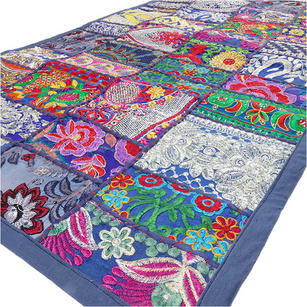 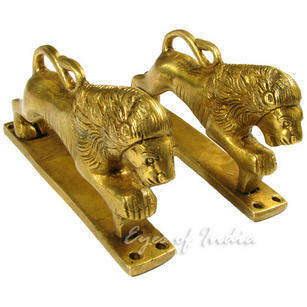 If you have any questions about these products, or have any questions on how we work with our Indian craftsmen - please just get in touch and we will be happy to help.